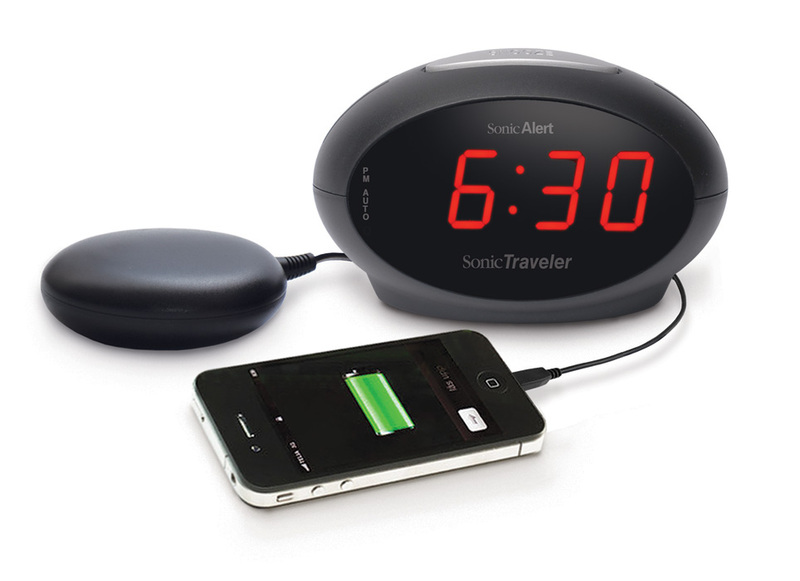 Awaken For Your Journey With This Travel Alarm Clock! Explore The World On Time With This Sophisticated Travel Alarm Clock! Are you getting ready for a trip? This travel alarm clock is perfect for you then. 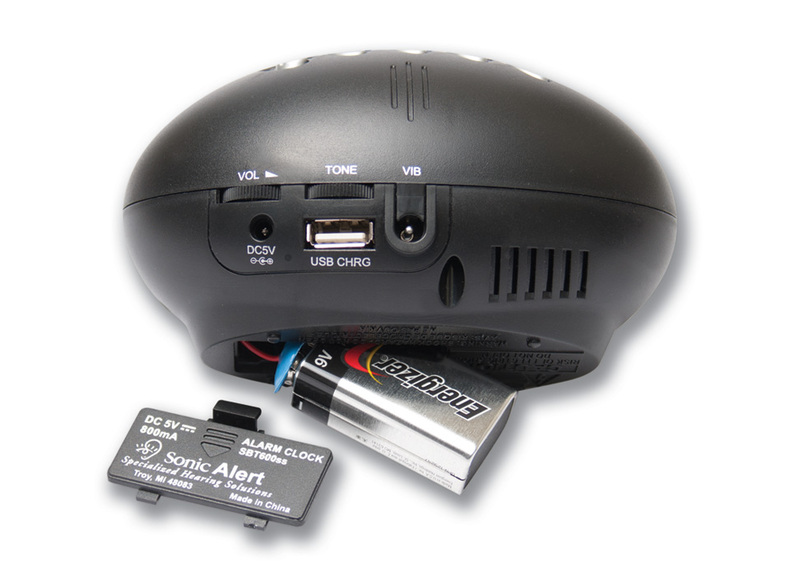 The small alarm clock will keep you on-time for every event on your trip schedule. This small alarm clock includes a six volt bed shaker and is adjustable and loud. You can even charge your smartphone with this small vibrating alarm clock! Wherever you are staying, your bed shaker will go off once your small vibrating alarm clock starts. Regardless of where you are going, this clock is essential to any trip or journey!